Cheap Foam Visors - 12 Ct. 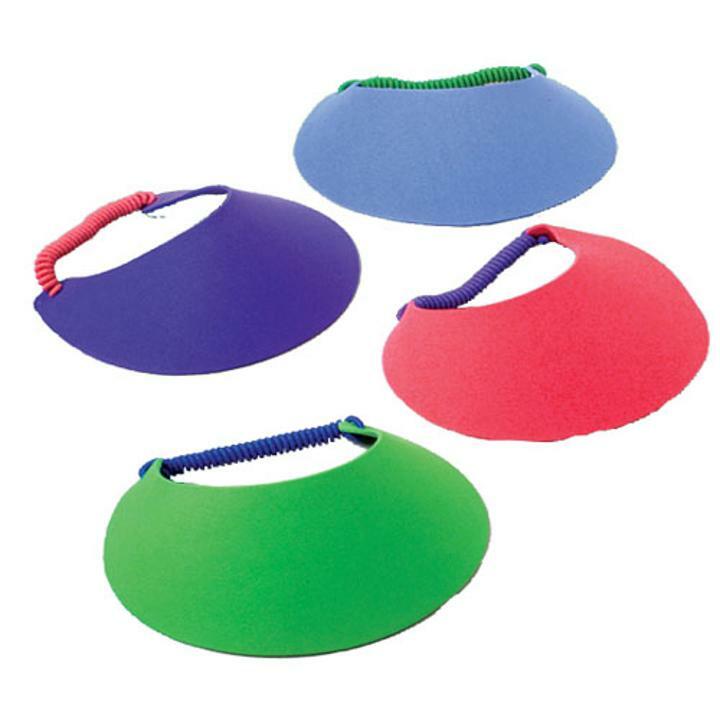 Foam Visors - 12 Ct.
Every visor features plain, smooth surface - ideal for craft projects! This inexpensive foam visor is great for camping, sports games, or school events. The plain foam surface makes these ideal for craft projects. Party guests can decorate their own visor to fit the party theme. Keep children occupied for hours by decorating these visors. Visors come in assorted colors. Stock up on all your costume accessory and hat needs with US Toy. We have a wide selection of novelty, career, costume and whimsical hats to suit any occasion. You'll be sure to find the right hat for your next party or costume with US Toy. L: 11.0 in. W: 8.7 in. H: 4.0 in.